If you have to deal with a legal issue for the first time, it is wise to hire an attorney for help. It might surprise you, though, when you realize that there are many different types of attorneys and may find it confusing to find the right lawyer for you. Although the field of law practice is both broad and complex, most lawyer specialties and expertise fall into two main categories: criminal law and civil law. Parker Waichman LLP – National Personal Injury Law Firm, picks out three types of attorneys from these two categories for the most common types of legal issues. In case you find yourself being charged with a crime, a criminal lawyer is the type of attorney that you turn to. There are three kinds of criminal lawyers, which are prosecutors, public defense attorneys and private defense attorneys. Prosecutors work for the state and as their title suggest, with their primary job being to prosecute those who are accused of committing a crime. Just like prosecutors, public defense attorneys also work for the state. They work opposite the prosecutors, defending suspects who cannot afford to hire their own lawyer. Suspects have the option of hiring their own private defense attorney if they wish and can afford to do so. Criminal attorneys handle anything related to criminal law including arraignments, bail application and plea bargains. Prosecutors and public defense attorneys usually have larger caseloads and work in hectic conditions at a standard pay. On the other hand, private defense attorneys have lower caseloads but usually come at a cost as they charge by the hour. Most refer to these types of attorneys as trial lawyers, and they handle legal disputes between two or more parties seeking money or other performance instead of criminal sanctions. 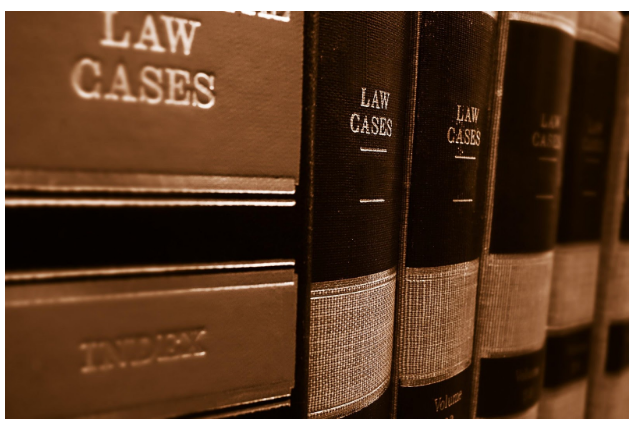 Trial lawyers specialize in one or more areas under civil law. These include personal injury law, environmental law, landlord and tenant disputes, employer and labor disputes, product liability lawsuits, medical malpractice claims, real estate lawsuits and antitrust litigations. A civil litigation lawyer is what you need if you want to sue someone or want to defend yourself against a lawsuit. Also specializing in civil law, family attorneys specialize in legal issues involving marriage and family. These include prenuptial agreements, divorce proceedings, adoption proceedings, spousal claim settlements and child custody agreements. Family lawyers may represent you in a family court or act as counsels and mediators in settling legal family issues out of court. Another common type of attorney that you may come across is the general practice lawyer. This type of lawyers may be able to handle several types of legal issues, usually in areas that he is comfortable. For delicate and more serious legal issues, however, it will be a good idea to discuss with the general practice lawyer his experience in handling cases that are similar to the one you are facing. Choosing the right attorney is important in helping you deal with and resolve a legal issue. While this article helps narrow down your choices for you, keep in mind that the legal field is considerably large. The key is for you to identify what area of law your legal issue belongs and check if there are lawyers who specialize in handling such issues.